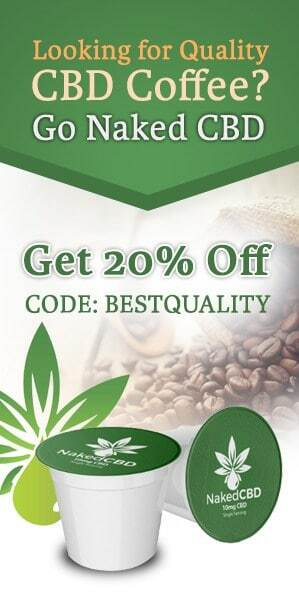 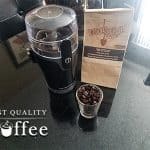 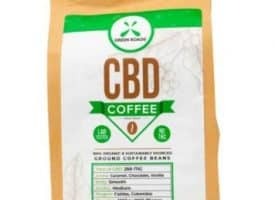 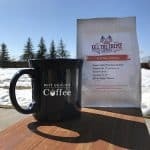 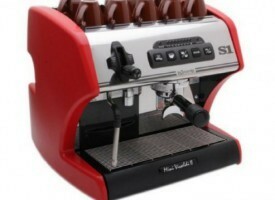 Here at Best Quality Coffee, we love rare and exotic coffees. 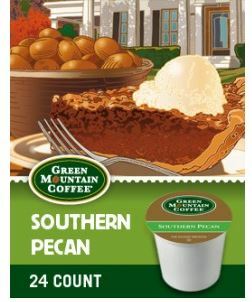 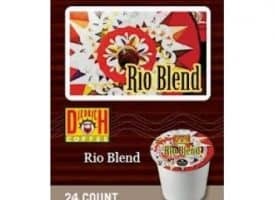 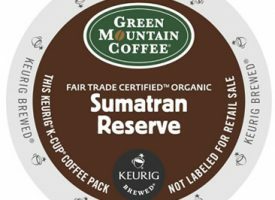 Even more so, we love rare and exotic k cups which make life just so much easier. 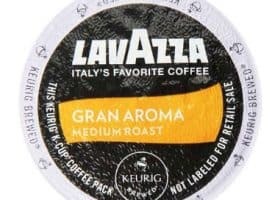 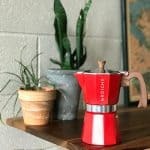 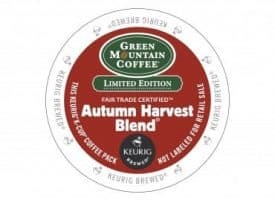 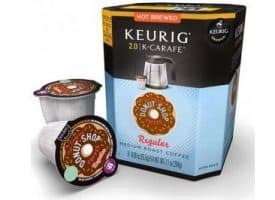 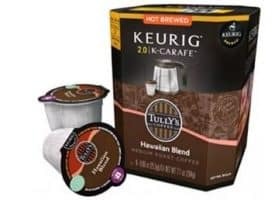 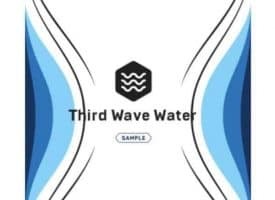 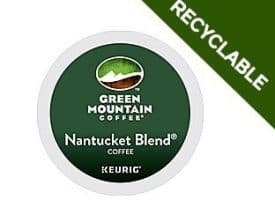 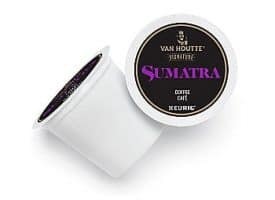 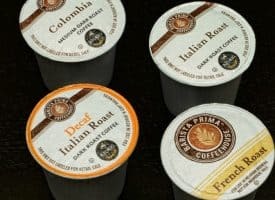 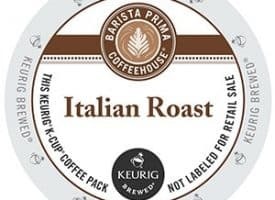 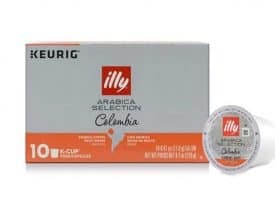 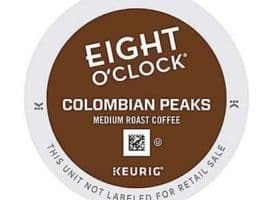 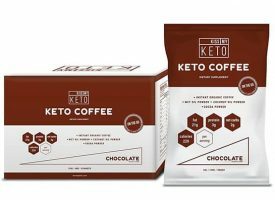 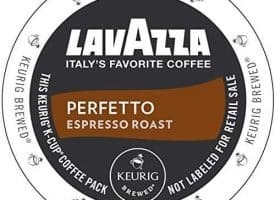 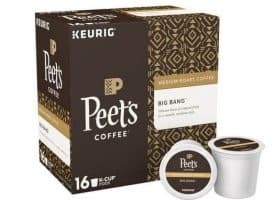 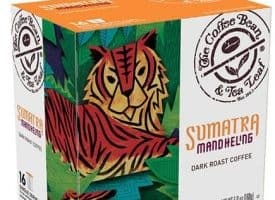 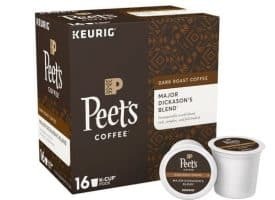 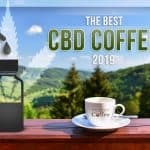 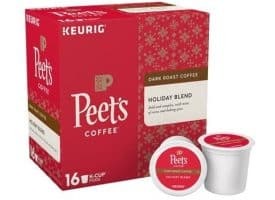 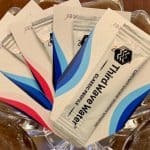 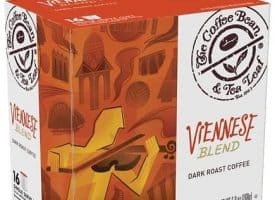 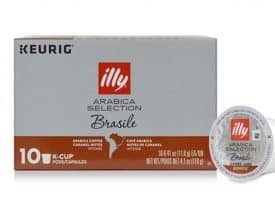 In the spirit of making life also easier for our visitors, we’ve put together a list of some of best exotic k cups on the market. 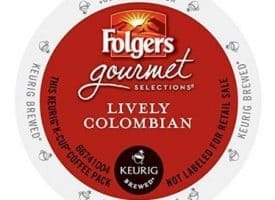 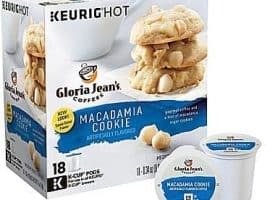 What exactly qualifies a k cup as being “exotic”? 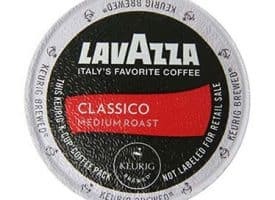 While the term isn’t official, it’s any flavor that’s rare or unique that typically can’t be found in your average grocer. Choose from the infamous Kopi Luwak Coffee or treat yourself to Van Houtte Chocolate Raspberry Truffle.